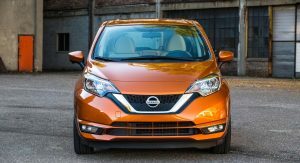 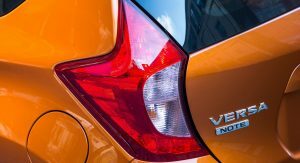 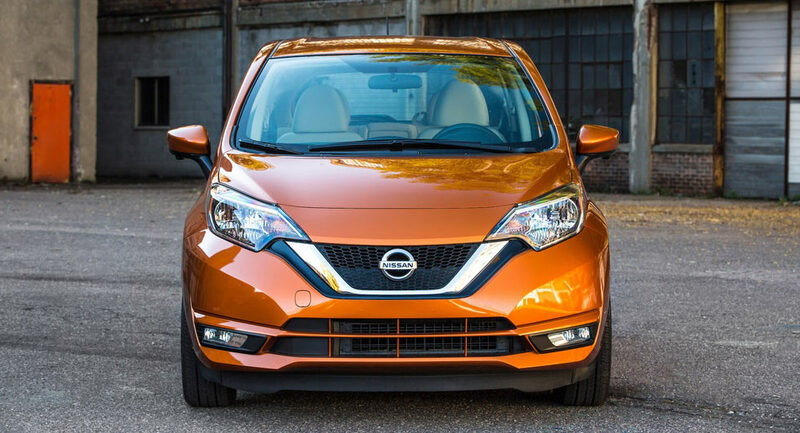 Nissan has revealed the 2018 Versa Note will be priced from $15,480. 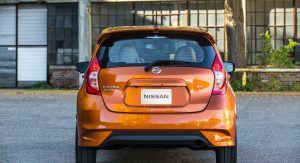 Currently on sale, the 2018 model costs the same as its predecessor but adopts additional standard equipment and a revised trim structure. 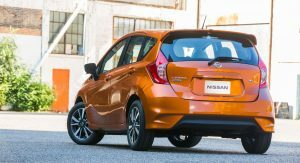 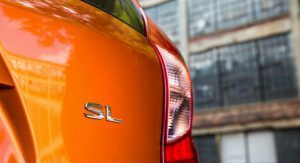 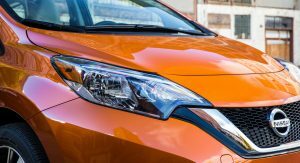 First and foremost, the Versa Note S Plus has been renamed the Versa Note S. Despite the name change, the model carries over untouched and continues to feature a 1.6-liter four-cylinder engine that develops 109 hp (81 kW) and 107 lb-ft (144 Nm) of torque. 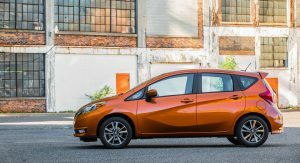 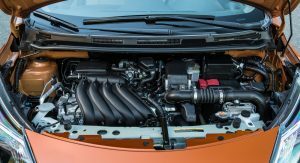 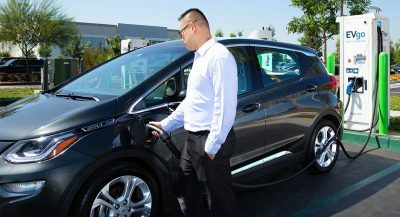 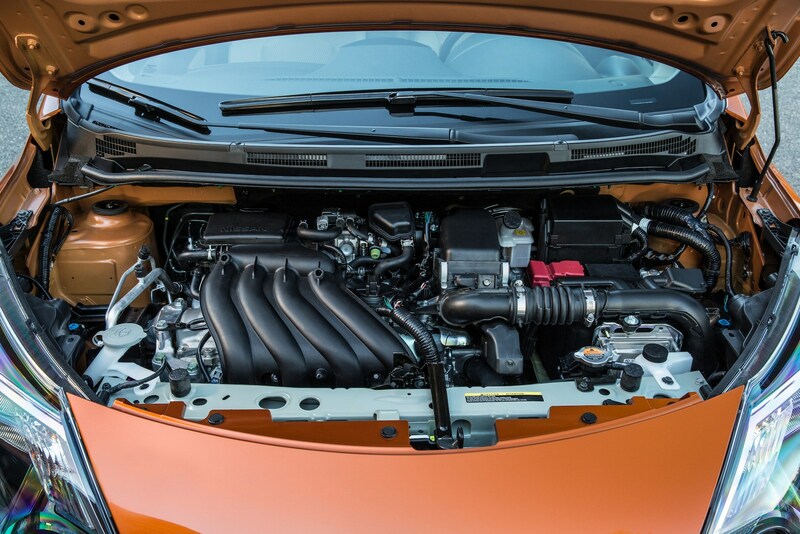 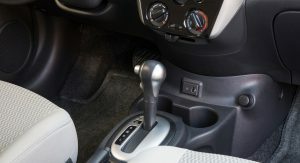 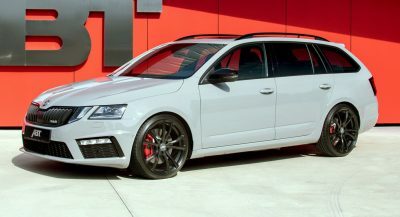 It is connected to an Xtronic transmission which enables the hatchback to have an EPA-estimated fuel economy rating of 31 mpg city / 39 mpg highway / 34 mpg combined. 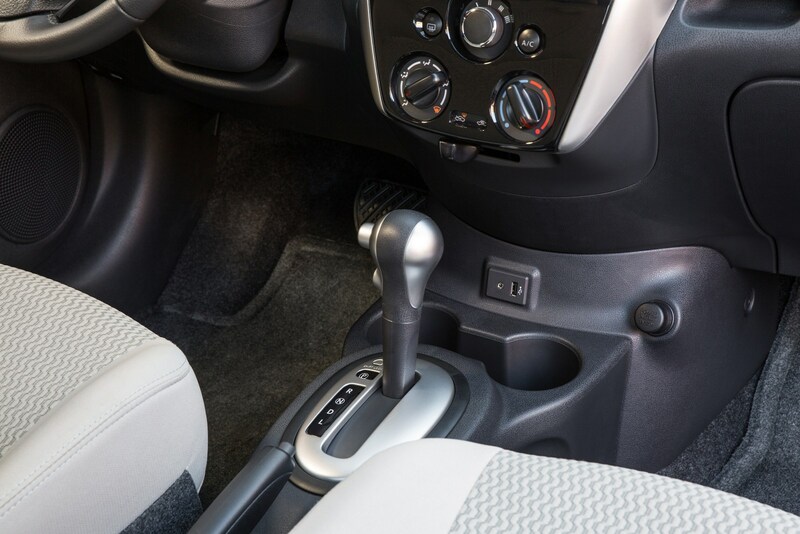 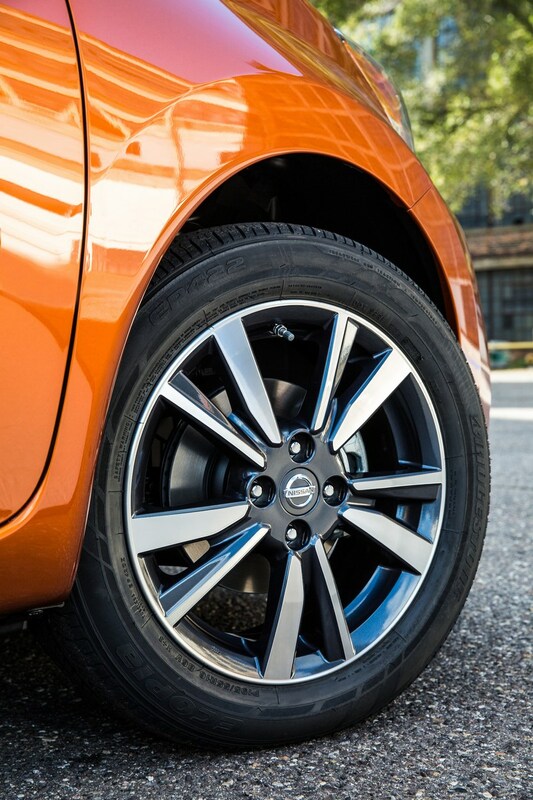 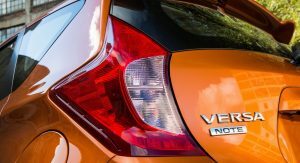 The mid-level Versa Note SV starts at $16,380 and can be equipped with a new SV Special Edition Package that includes a vehicle immobilizer, an easy fill tire alert system, a push button ignition, and an intelligent key. 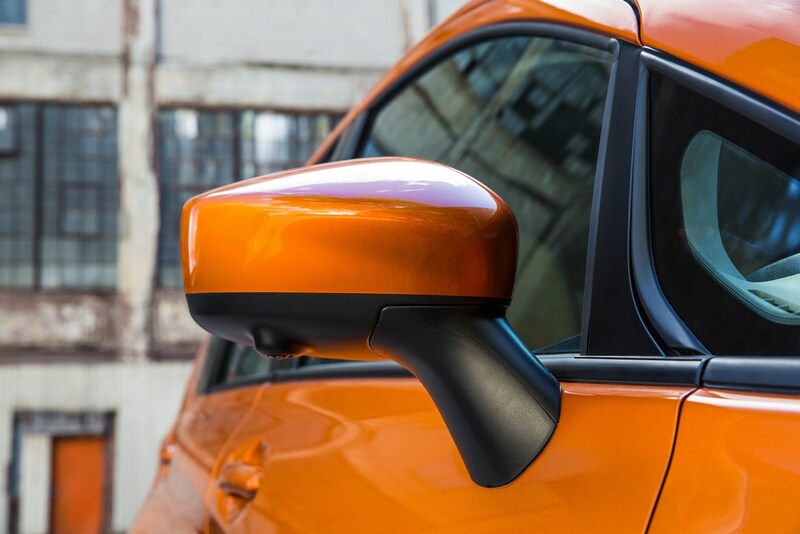 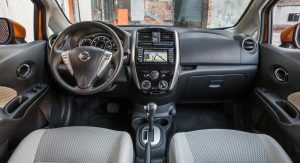 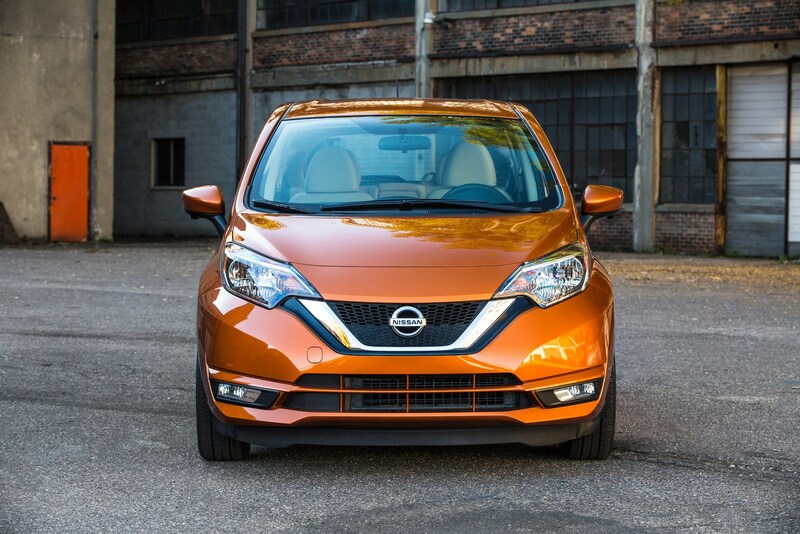 Moving up to the $17,980 Versa Note SR rewards buyers with a sportier exterior that has body-color side skirts, front fog lights, and 16-inch aluminum wheels. 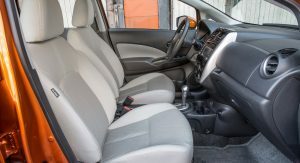 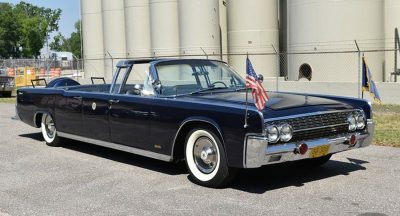 The model also has a leather-wrapped sport steering wheel and suede-like seats. 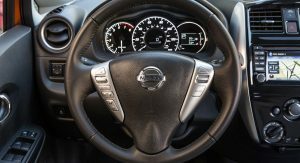 The only changes to the SR variant are new standard equipment including a push button ignition, an intelligent key, a vehicle immobilizer, and an easy fill tire alert system. 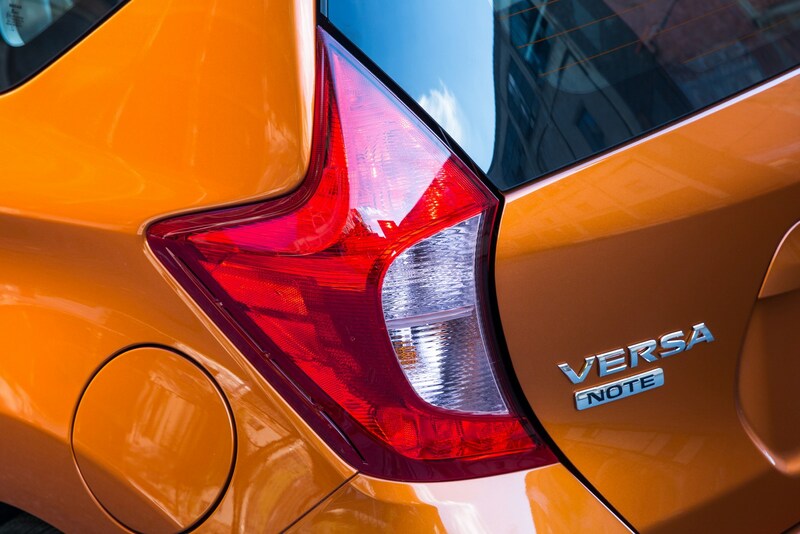 Last but not least, the range-topping Versa Note SL has been dropped altogether. 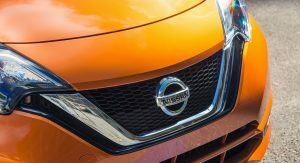 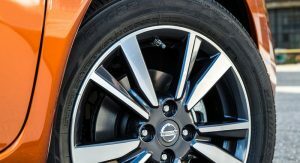 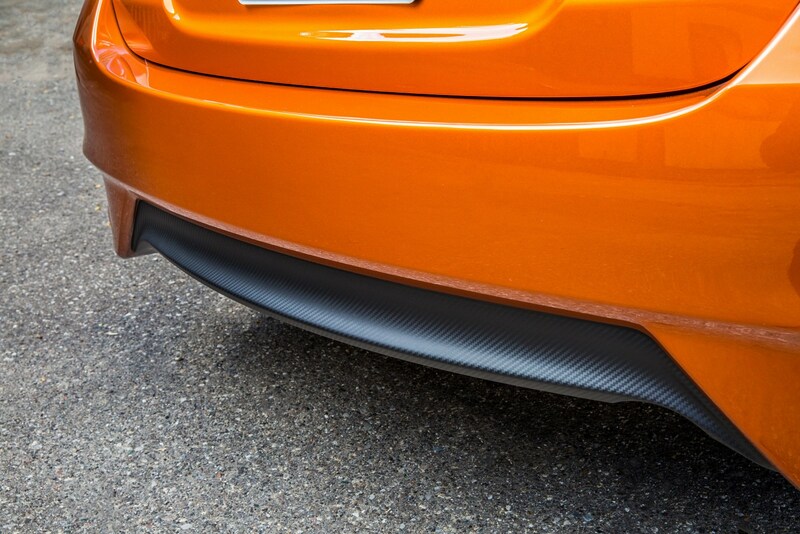 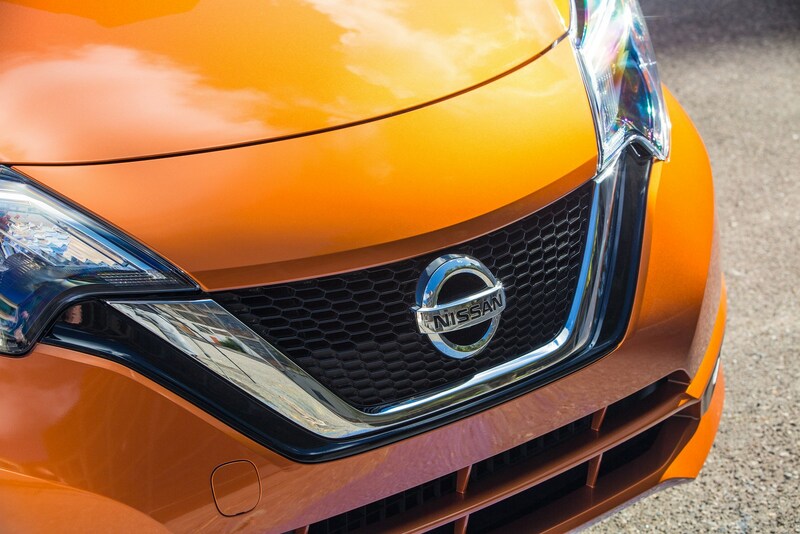 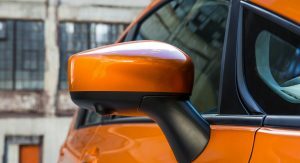 Nissan declined to say why that particular trim was eliminated but it used to cost $18,710. 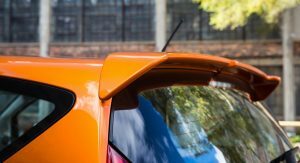 These updates look good. 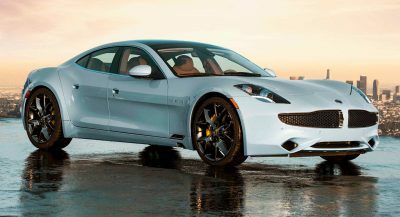 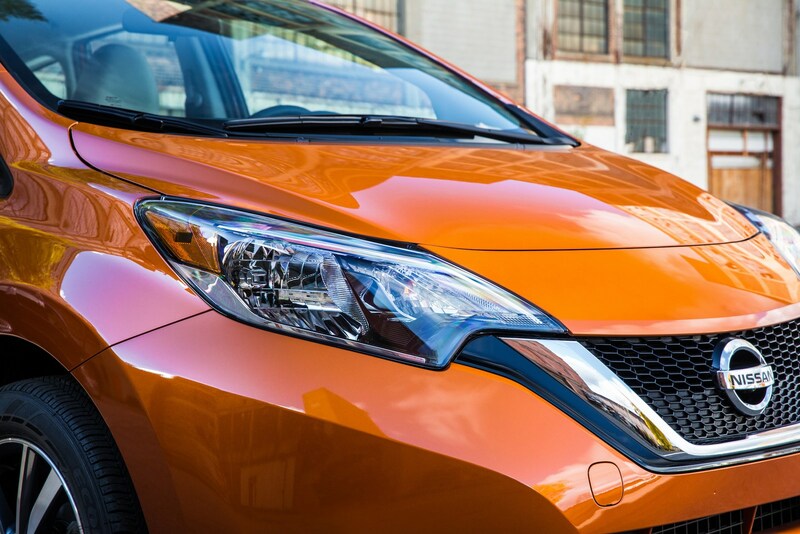 This car drives and looks better than a fit, and costs less. 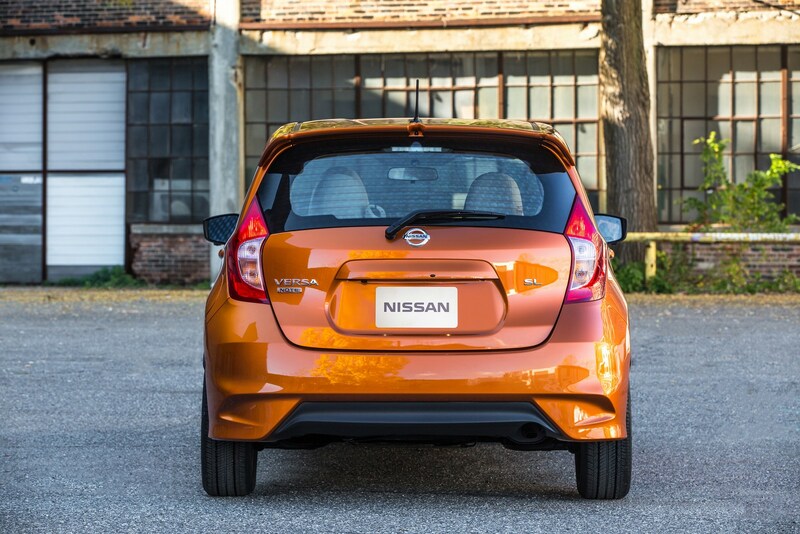 “This car drives and looks better than a Fit?” Where are you getting that from? 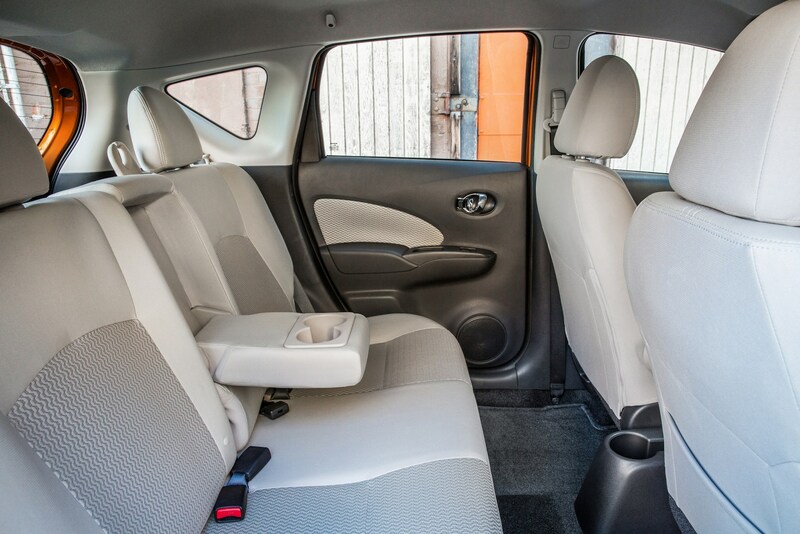 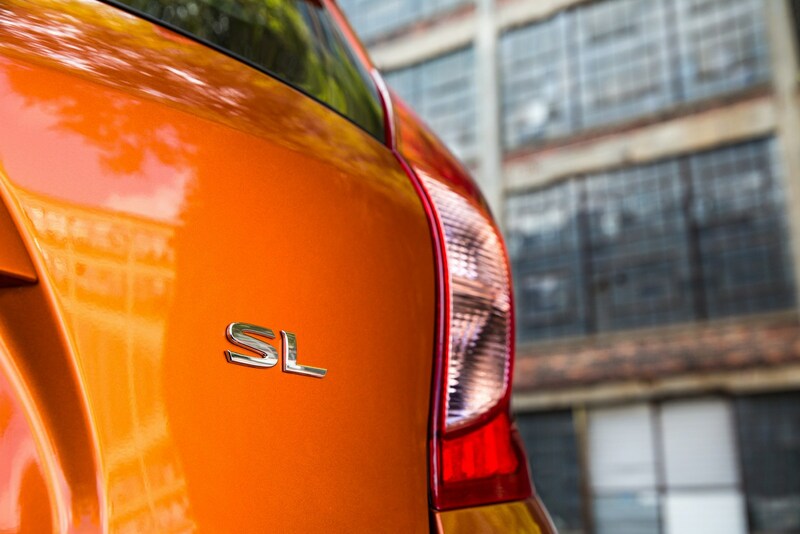 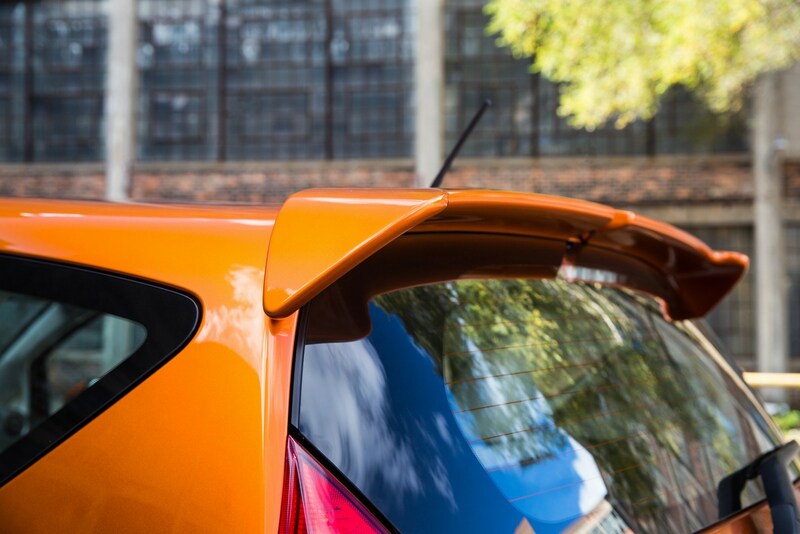 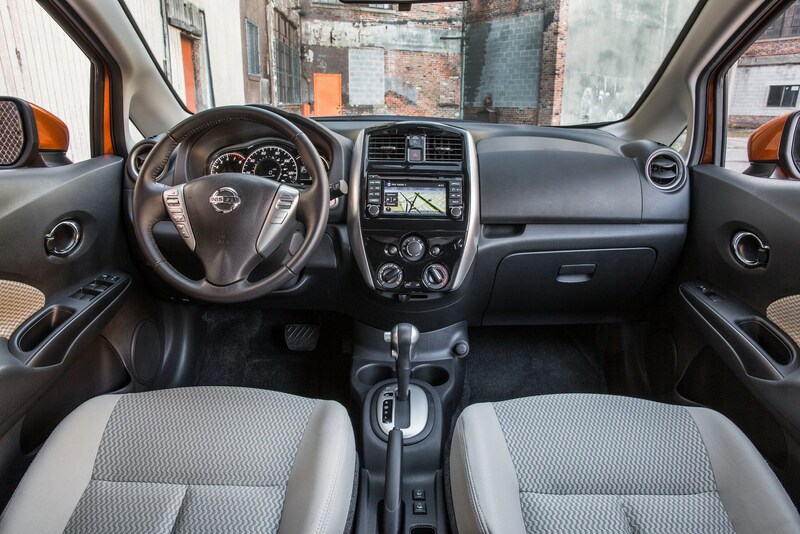 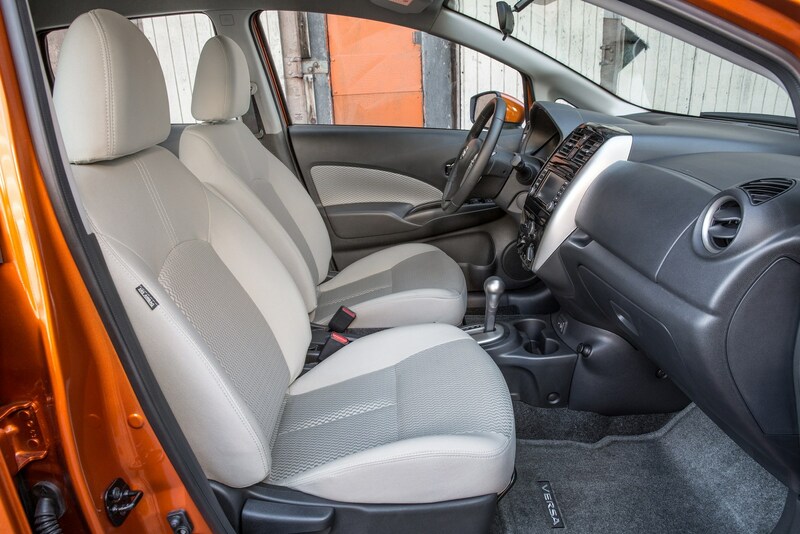 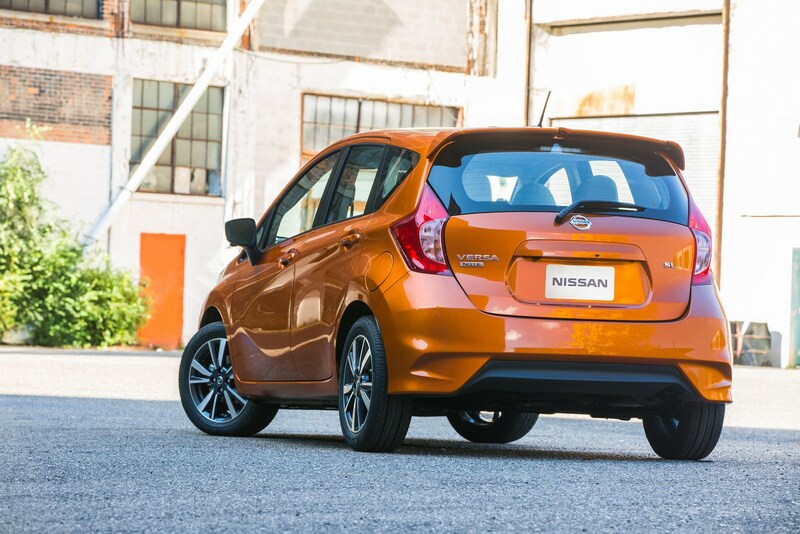 The Fit is considered one of the best subcompact while the Versa Note is at the bottom. 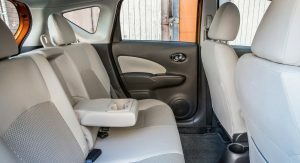 The Fit definitely has better driving feel. 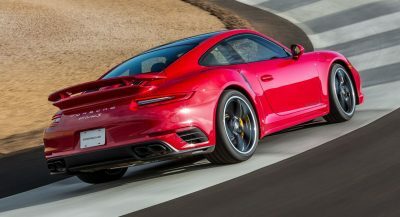 Looks are subjective, but dynamics and performance are not. 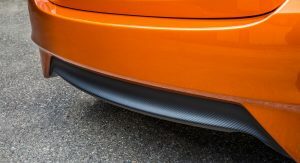 The Fit mops the floor with this cheap piece of garbage in that respect. 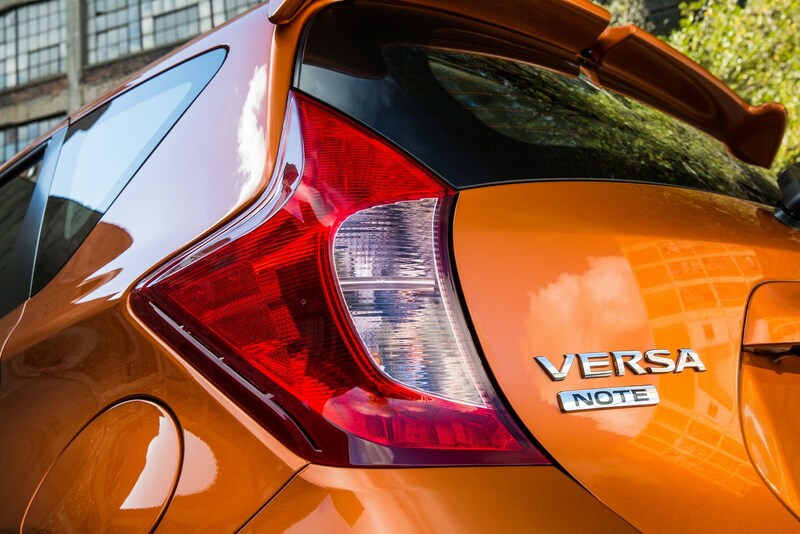 NO ONE has ever said the Note drives better. 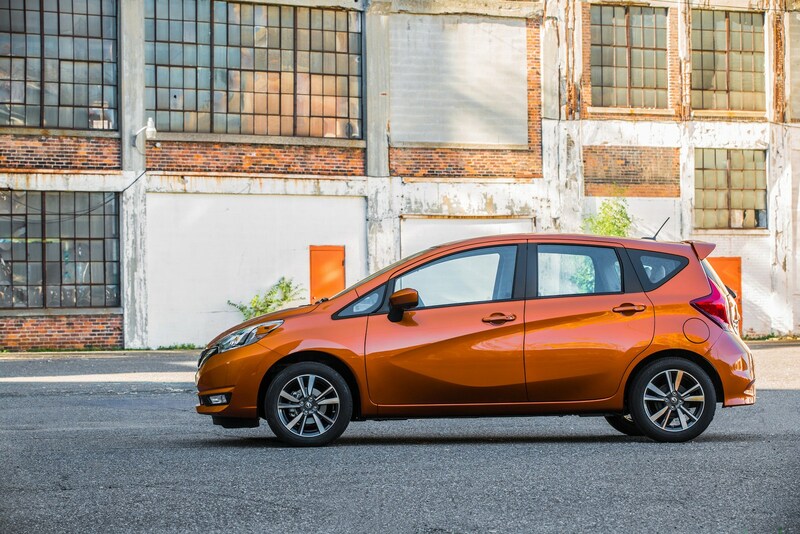 In fact, no one has ever really said anything positive about the Versa really at all. 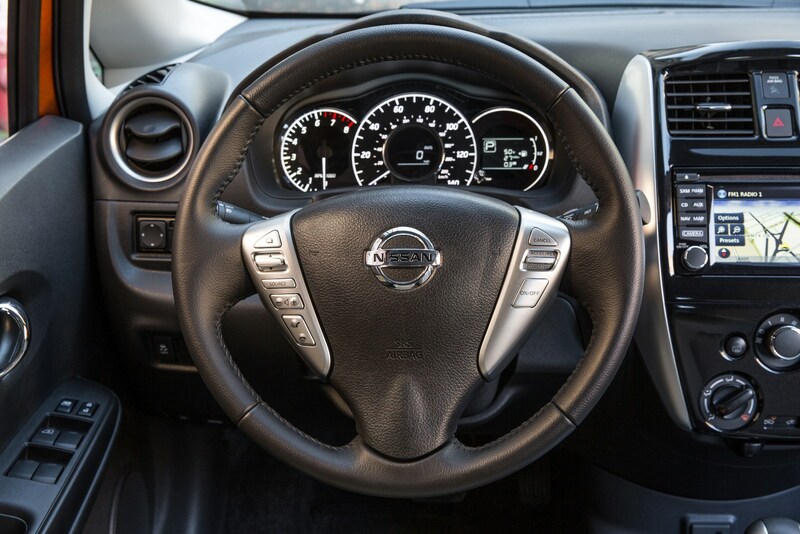 Don’t care for the interior at all and I really really can’t stand that steering wheel design.